We offer our stump removal services in Essex and the surrounding areas including Rochford, Leigh-on-Sea, Southend, and Basildon. Our equipment is insured so we will not charge you any extra costs that may put a huge dent on your budget. 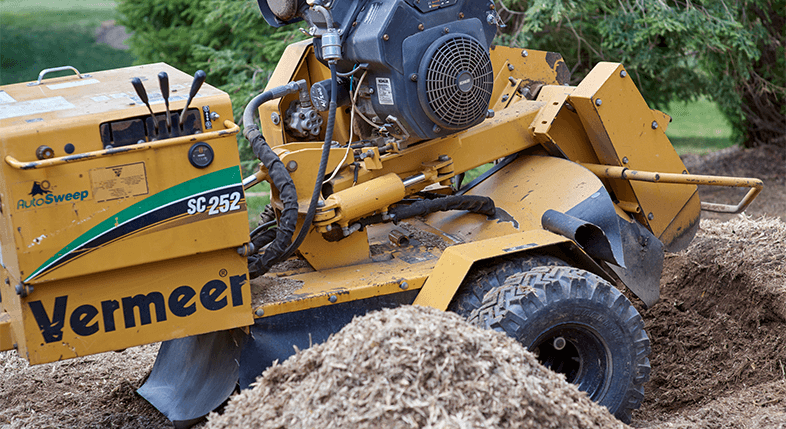 Our experts will carry out a thorough inspection of the tree stump to determine its depth and whether there is any debris which may damage the tree stump grinder. We will also take account of the number of stumps which are required to be removed and the extent of damage that may have been caused.